The report shows that the average price of a Spanish home was €1,349 per square metre in Q1 2019 and that last quarter’s year-on-year price appreciation of 4.9% is the latest in a long line of three-monthly increases. To be precise, residential real estate in Spain – both new build and second-hand – has increased in value interannually for the last 10 consecutive quarters. In spite of this consistent growth, Tinsa’s analysis also invites us to dispel the notion that we are in for another boom period any time soon. After all, prices are still 34.1% adrift of the highest ever recorded in 2007, while some provinces and capitals with typically low valuation figures have posted very strong quarterly gains, thereby levelling out the playing field across the country somewhat. The report highlights a moderation in quarterly increases for Madrid and Barcelona – two of the driving forces in the Spanish property market – and the emergence of other regional capitals with growth stats above 10% like Burgos, Valladolid, Málaga, Zaragoza, Valencia, Tarragona and Palma de Mallorca. Let’s get down to the nitty-gritty. 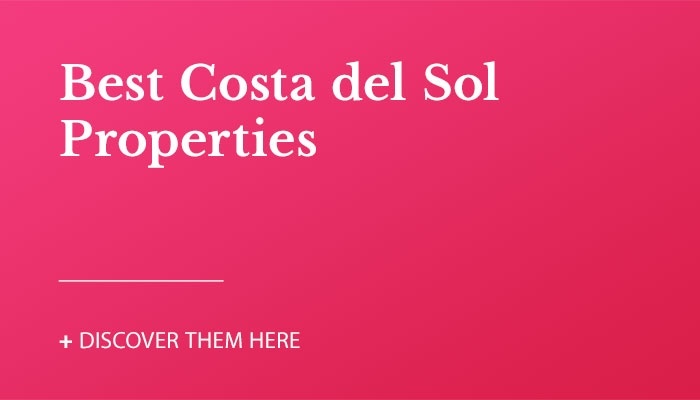 If you’re reading this, it’s because you’re either on the look-out for a home in the sun that’s perfect for you or you’re already living on the Costa del Sol and you’re curious to know how your Spanish real estate asset is performing. So, here we go. 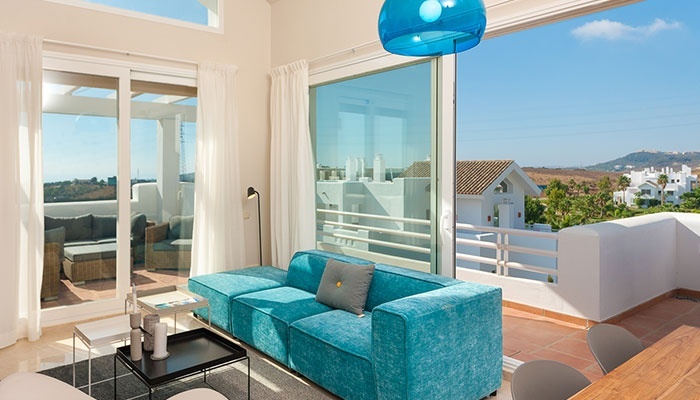 Andalucía as a whole saw a 5.2% year-on-year residential property price rise, according to Tinsa’s first quarter 2019 pricing data, which is slightly above the national average for the same period, with the average square-metre price recorded at €1,235. When you dig a bit deeper, however, you realise it is Málaga province that is doing most of the legwork. Málaga province, home of the Costa del Sol, registered an interannual price increase of 10.6%, while the next best performing province (Granada) swelled by a much more moderate 3.5%. In monetary terms, the average house price in Málaga province is now €1,635 per square metre. That’s roughly the same price as the average house in Burnley2 in the north-west of England or Swansea3 in South Wales, according to separate 2018 studies. Let's forget Brexit for a moment. The simple fact of the matter is that, as a Brit, you can get your hands on a Spanish property for much cheaper than even the lower end of the domestic real estate market and it makes for a sound long-term investment. I must admit that I’ve never been to Burnley, so I can't knock it... but I know where I’d rather live. Are you searching for property for sale on the Costa del Sol, but worried about the climbing prices? If so, the VIVA team can give you the best advice on where to consider looking for your dream home… you wouldn’t believe the great property deals that are out there! Just send me a message in the comments below if you have any doubts or questions, or to get in touch with us about any properties you would like to visit!